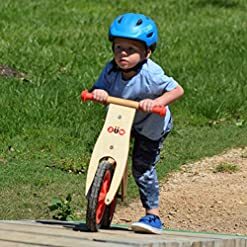 IMAGINATIVE PLAY – imagine your child enjoying hours of heart healthy play free from the TV and computer. 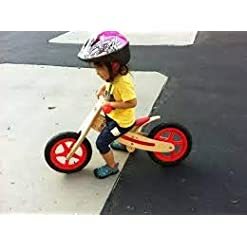 Help your child use their imagination as they pretend to be a motorcycle cop, space rocket, or a package delivery service. 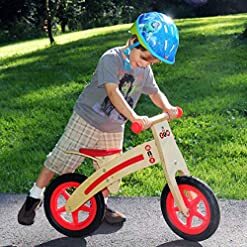 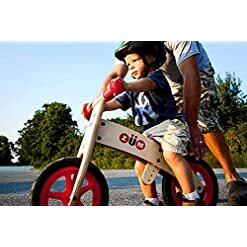 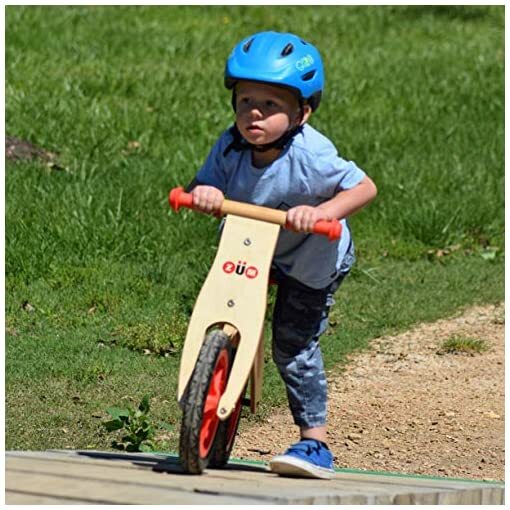 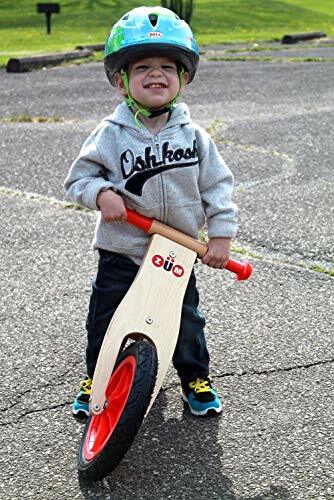 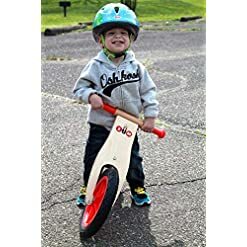 PHYSICAL THERAPIST APPROVED BIOMECHANICS AND ERGONOMICS – proven design to fit children 2-6 years old and help them learn how to ride a bicycle with pedals faster than if using training wheels. The bike is perfect for developing neurological and muscular coordination and balance without the anxiety and deprivation of training wheels. 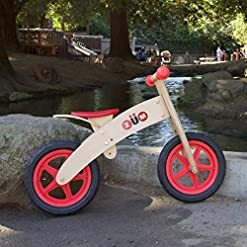 One of the easiest balance bikes for little ones to get around on. 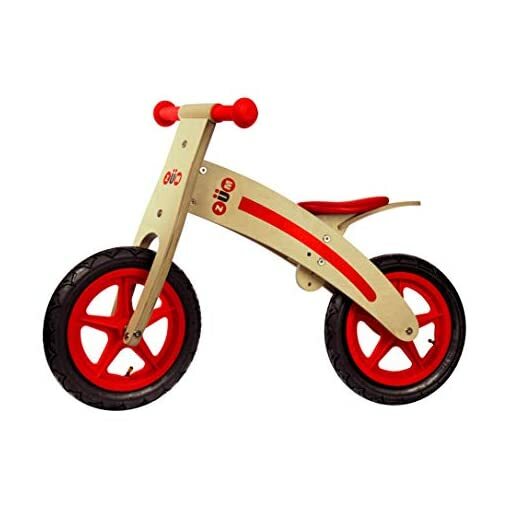 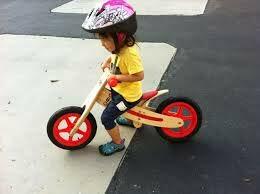 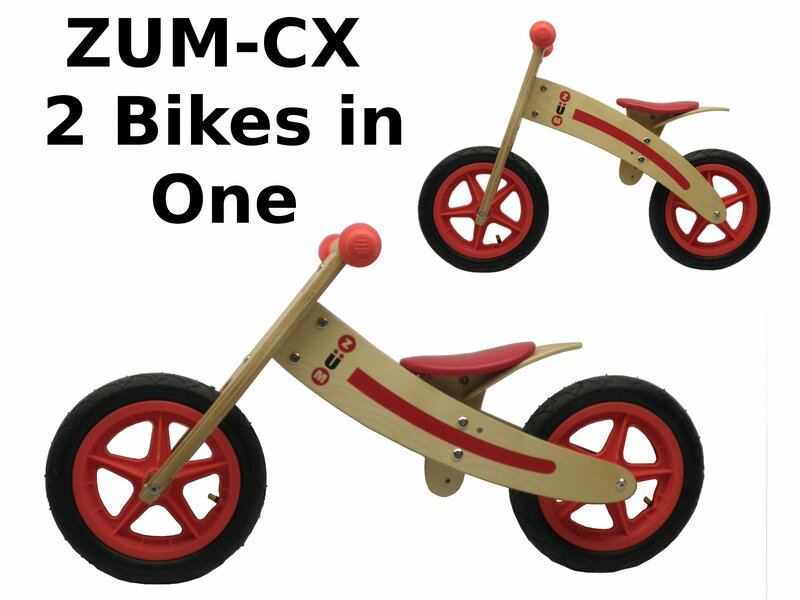 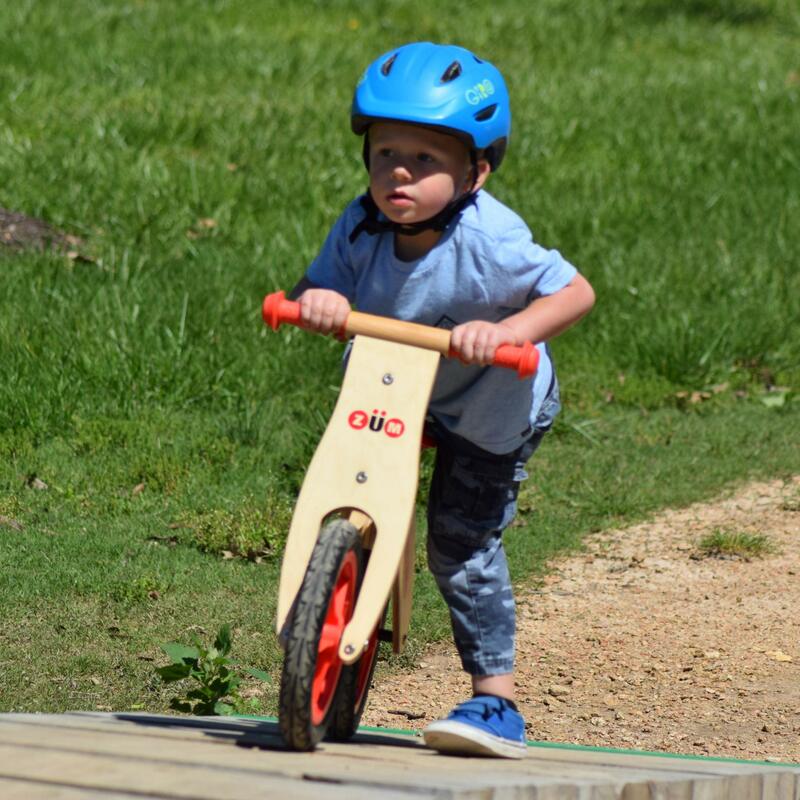 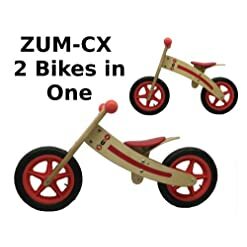 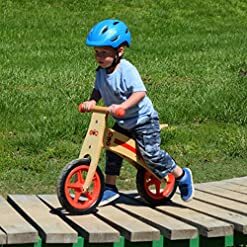 SUPERIOR FIT FOR YOUR CHILD – Zum Wooden Balance Bike has pneumatic tires for a cushioned ride, and a comfortably padded, washable seat. Seat height is adjustable and balance bike has reversible frame to accommodate a wider range of rider heights. Rubber hand grips to protect little hands and the end of the handlebar from scuffs. 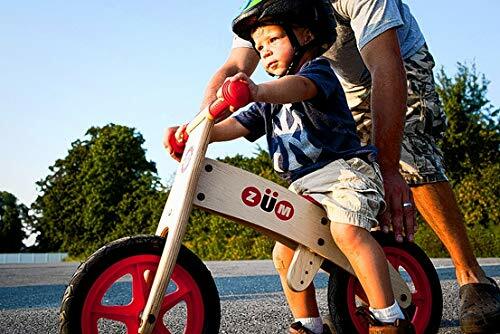 Help your child tone and strengthen core muscles using a foot to floor motion as a means of propulsion. 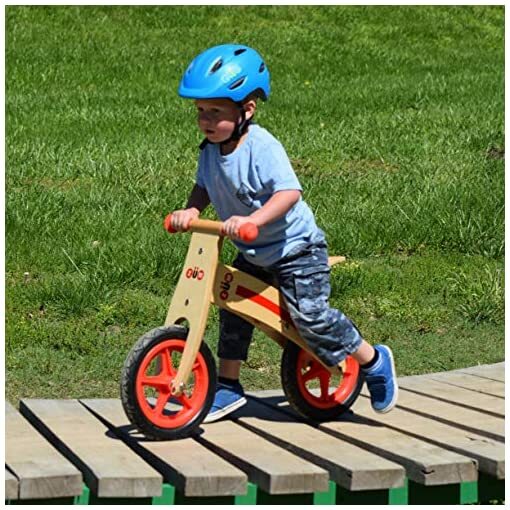 ECO-FRIENDLY QUALITY FOR SAFE RIDE AND SAFE MATERIALS – Made of 100% sustainably sourced FSC certified birch wood that absorbs shock from playful energy. Non-toxic lacquer finish – ASTM Certified, high grade steel fasteners.